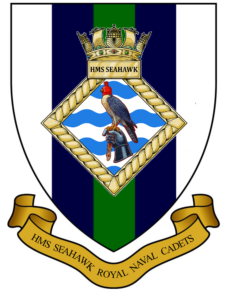 HMS Seahawk RNVCC is planned to be the newest addition to the Royal Naval Cadets of the VCC in 2018/19, and will be our first unit to open in Cornwall. This is just one location to benefit from the VCC expansion programme scheduled to take place between 2017 and 2020. Co-located with Royal Naval Air Station at Culdrose, the unit will begin to offer local boys and girls all the exciting training and activities that their peers are used to along the south coast of England. If you are aged under 17 and would like to know or perhaps you are an adult who would like to help this new unit get started simply get in contact for more information. Address: HMS Seahawk RNVCC, RNAS Culdrose, Helston, Cornwall, TR12 7RH.